Here’s how a route planner can help. Knowledge is power. The better you understand your business, the easier it’ll be to improve efficiency and increase your profit margins. If your mobile workforce drives around all day to meet your customers, your greatest expenses will likely be fuel and wages. But, how much exactly are you spending on such costs and what can you do to reduce those costs? Knowing this will allow you to make your business much more valuable. And, this is why you need a road trip planner. Just cutting your costs will not improve your profit margin. You also need to find new ways to make money. New revenue sources are out there; you just need to find them. A route planner can help here as well. For example, weather conditions, traffic, construction, and other unpredictable factors make route planning incredibly complicated. And, it’s just about impossible to do this task manually as it takes a lot of time and often results in inaccurate routes. Luckily, a scheduling app can do the work for you in less than 30 seconds. 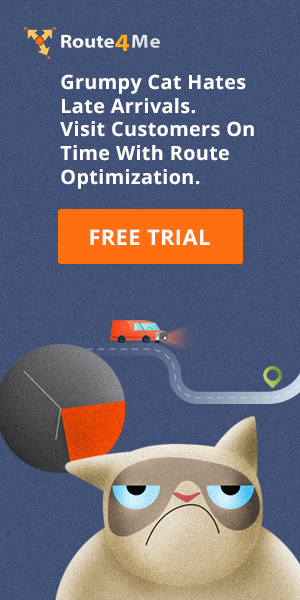 Not only do scheduling software make route planning faster, it also makes your routes more efficient. So, with a delivery app, your drivers will be able to make more stops in the same amount of time. That means you can serve more customers, without investing in additional employees. Also, your drivers will show up on time more often. That’ll keep your customers happy and you’ll be better able to maintain a good business reputation. You can synchronize your routes, drivers, and schedules. 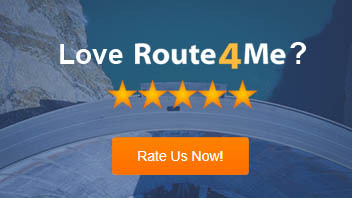 It allows you to plan the most efficient routes with the click of a button. You can track the status of your drivers in real time. With it, you can speed up the training process to reduce driver training costs. It comes with a GPS tracking feature to ensure your drivers stick to their schedules. The app ensures your routes are as efficient as possible. With a route planner, your customers will be happier as you can ensure the drivers show up on time every time. It enhances the effectiveness of your training program. Ultimately, a road trip planner helps you see which areas of your business are doing well and where you need to improve as well as assists you in understanding your field operations better so that you can make more informed business decisions. 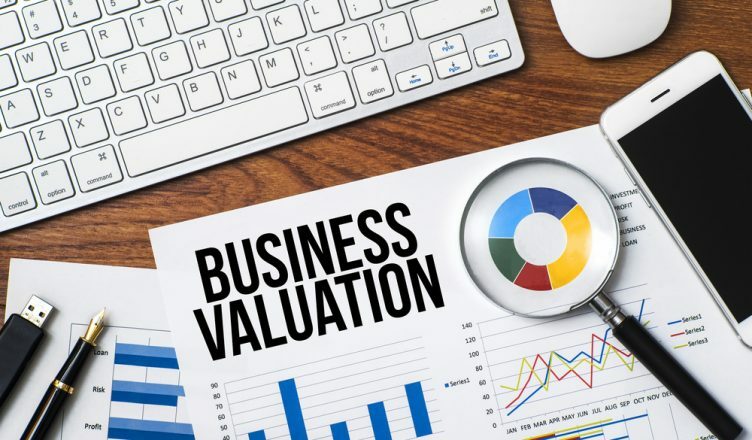 So, what strategy do you follow to increase your business valuation? Do you have any questions? Please feel free to leave your comments below. Why you should get rid of manual route planning? How does a vehicle GPS tracker benefit your business? How does a route planner help you lower fuel expenses?